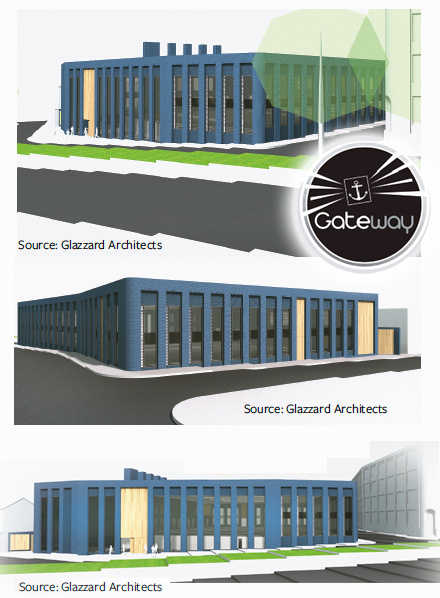 The Birmingham Assay Office plan to relocate in 2014. We would like to share our. 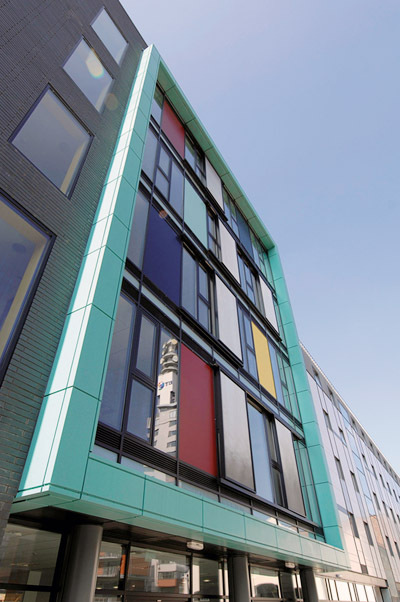 A newly completed mixed use development on Kenyon Street finished in the latter part of. Many visitors to York House ask: “Despite Planning restrictions on ‘new housing’ and ‘Change of. 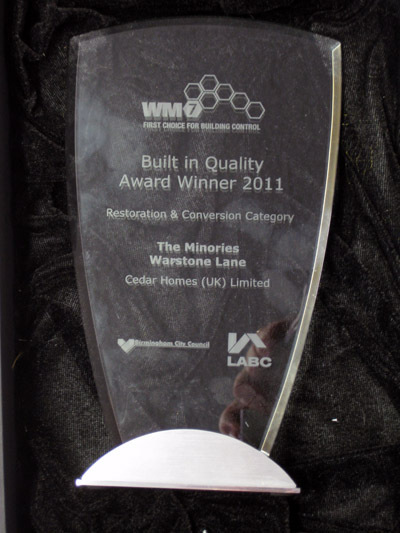 Award Winning Grade 2 Listed Renovation Project On July 1st at the ICC we received. 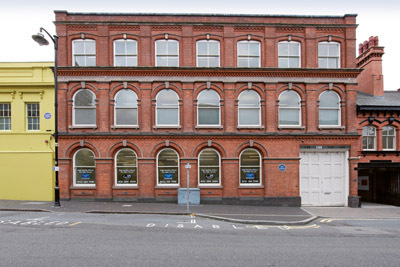 The Birmingham Assay Office is seeking a new site in Birmingham’s famous Jewellery Quarter in. 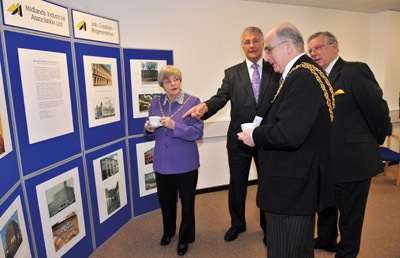 The Lord Mayor and Lady Mayoress Gregory were invited to tour Midlands Industrial Association’s commercial. 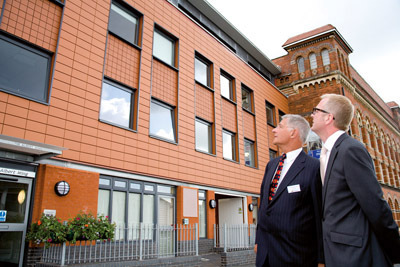 RO St Bernards (ROSB) has let 144 Newhall Street, Birmingham, to Ormiston Academies Trust (OAT). The. 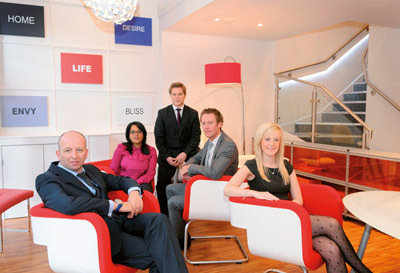 Birmingham residential sales and letting agency York Laurent has opened a second office in the. Developer RO St Bernards (ROSB) has opened a temporary public square at its Newhall Square. 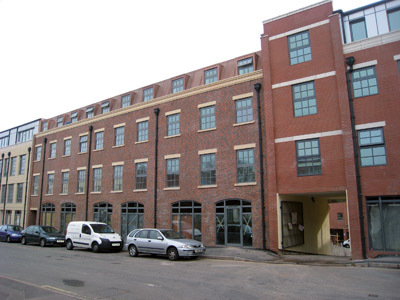 RO St Bernards (ROSB) has let the first floor of 6-7 Newhall Square, Birmingham, to. 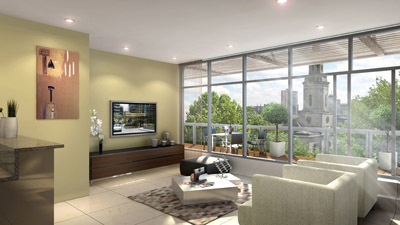 Chord (St Paul’s Square) Ltd has released the three penthouses at its St Paul’s Place. 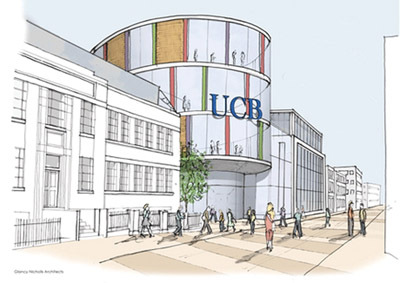 by Alun Thorne, Birmingham Post University College Birmingham (UCB) plans to build a brand new. Kenyon Forge, located behind the College of Law on Kenyon Street is a new build. 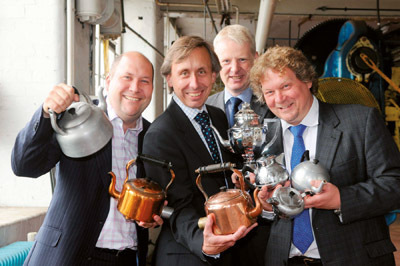 Something’s Brewing in The Jewellery Quarter! Chord Deeley has kick-started the marketing of its Kettleworks office development with the appointment of. 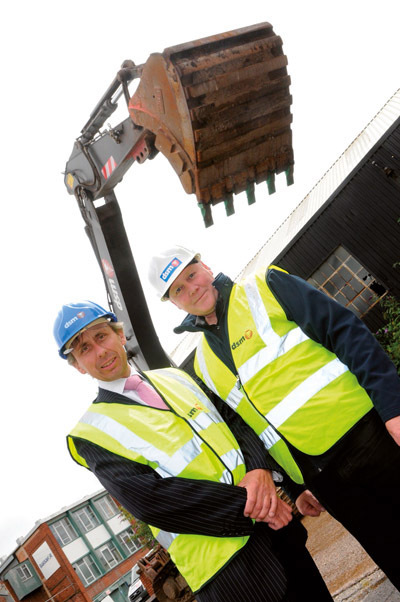 Property developer Chord Deeley has appointed Birmingham-based demolition contractor DSM to carry out clearance works. 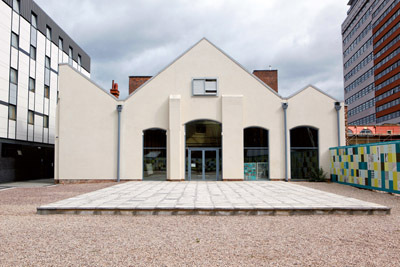 Ian Austin, The West Midlands Regional Minister, opened the Albert Wing, the second phase in. City planners have unanimously approved proposals for the biggest development in Birmingham’s Jewellery Quarter for. 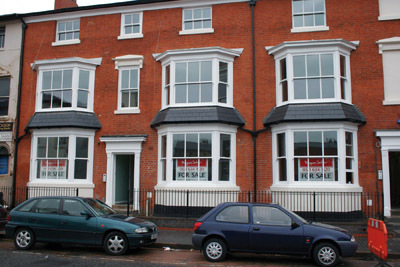 Eight brand new one, two and three bedroom live/work units have just come onto the. 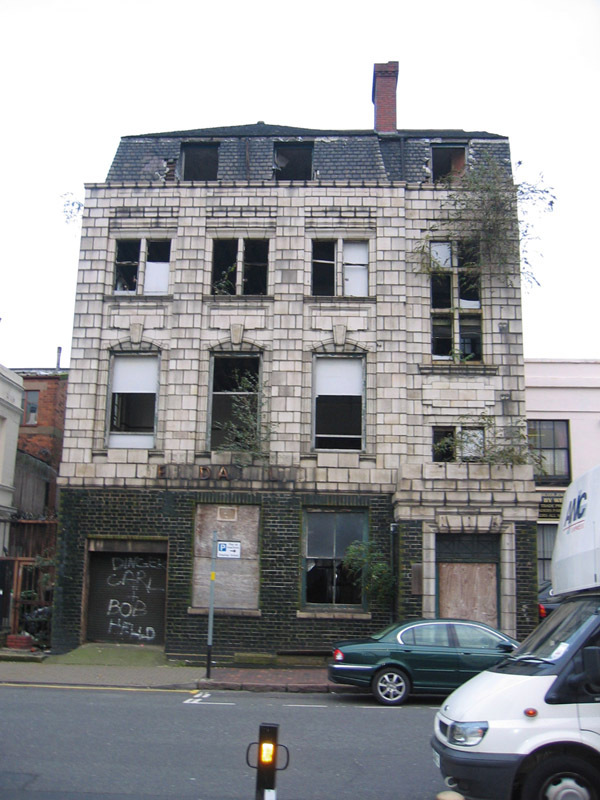 Property developer RO St Bernards has appointed Birmingham-based demolition contractor Armac to carry out the. Developer Chord Deeley has been given the green light to commence a £160 million mixed-use. 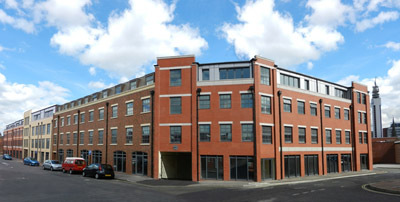 Chord Homes has launched a new range of apartments at its St Paul’s Place development. 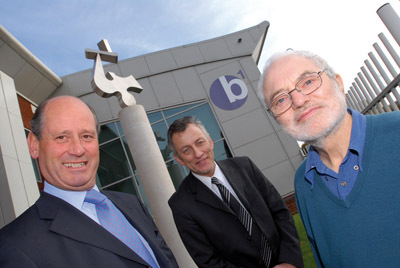 An iconic sculpture to mark the completion of an innovative Birmingham office building developed by. Hotel Agreement gets St Georges Scheme off to a Flying Start! Chord Deeley has signed its first occupier at St Georges, the £160 million mixed-use scheme. Travelodge, the UK’s leading budget hotel chain, have announced the conditional exchange of contracts with. It is now time to take stock of the total number of residential units which. The ‘Feridax Building’ – It is truly amazing how good the old Feridax Building has. 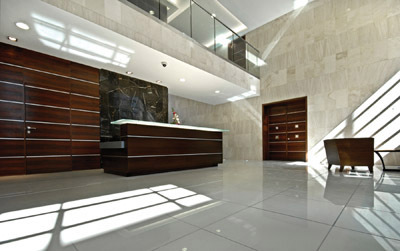 All four penthouses at Chord Developments’ St Paul’s Place scheme have been snapped up within. 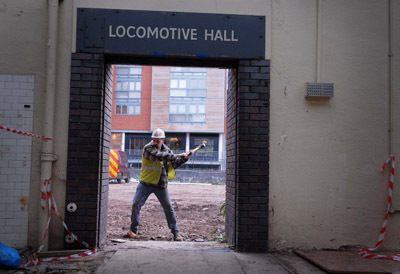 For those who follow the Birmingham Post you will no doubt have noticed that developers.